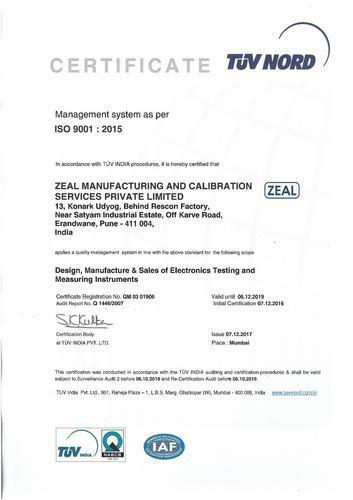 Established in the year 1996, we Zeal Manufacturing and Calibration Services Pvt. Ltd., which is engaged in manufacturing and exporting a wide range of superior-grade Calibration & Testing Equipment and Electrical Power Supplies. Offered array of products is manufactured by our experienced professionals using latest techniques and technologies. Further, our expert professionals ensure to manufacture these equipments and supplies in accordance with the industry laid standards and norms. These products are widely used in the industrial, and commercial sectors. Our world-class infrastructure facility enables us to carry out all the business operations with ease. For executing all the processes systematically, we have categorized our facility into various sections. 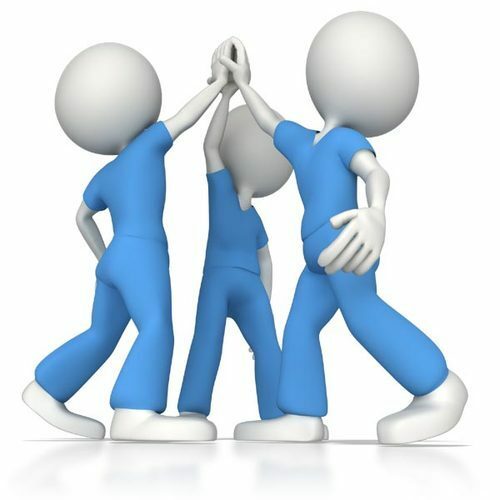 Further, for handling all the responsibilities efficiently, we have appointed a team of expert professionals. 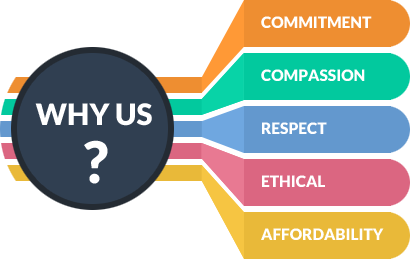 These professionals hold the vast knowledge and experience of this domain that help us in meeting the requirements of clients in better manner. Owing to all these factors, we have developed a huge clientèle all across the Indian Subcontinent market. Some of our major clients are Hindustan Aeronautics Ltd. (Hyderabad) and Technology Products (Gurgaon). we have been successful in carving a unique niche in the international market. His vast industrial experience and in-depth knowledge of this domain have helped us in winning the trust & confidence of our clients. In order to carry out all the business activities in a streamlined manner, we have constructed a safe & sophisticated infrastructure facility. We have installed all the required machines and tools with ultra-modern technology at our facility for ensuring uninterrupted flow of work. Further, to execute all the processes in a streamlined manner, we have segregated our premises into various units. These units hold their specific responsibilities and duties that are handled by our experienced professionals. 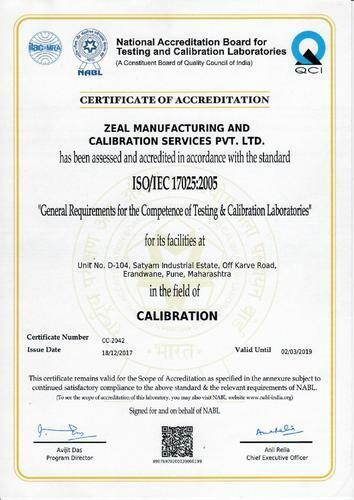 Certificate of Accreditation from NABL in the field of Elector Technical Calibration. For Scope of Accreditation of our various products, kindly refer to the attachment herein. We are an ISO 9001:2015 certified organization, engaged in manufacturing and Exporting a broad spectrum of quality-assured Calibration & Testing Equipment and Electrical Power Supplies. The offered range of products is manufactured by our expert professionals by employing optimum grade raw material and ultra-modern technologies. These products are widely used in the commercial, residential & industrial sectors and electrical & electronics industry. We are firmly supported up by a team of adroit professionals, who enables us to offer a qualitative range of Calibration & Testing Equipment and Electrical Power Supplies to the prestigious clients. 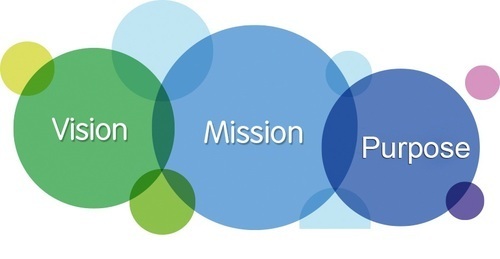 These professionals work relentlessly to accomplish the pre-defined organizational goals. Our experienced professionals understand their duties & responsibilities and make sure to complete the assigned work on time. Further, to avoid any hassle in premises, these professionals work in a cordial manner.